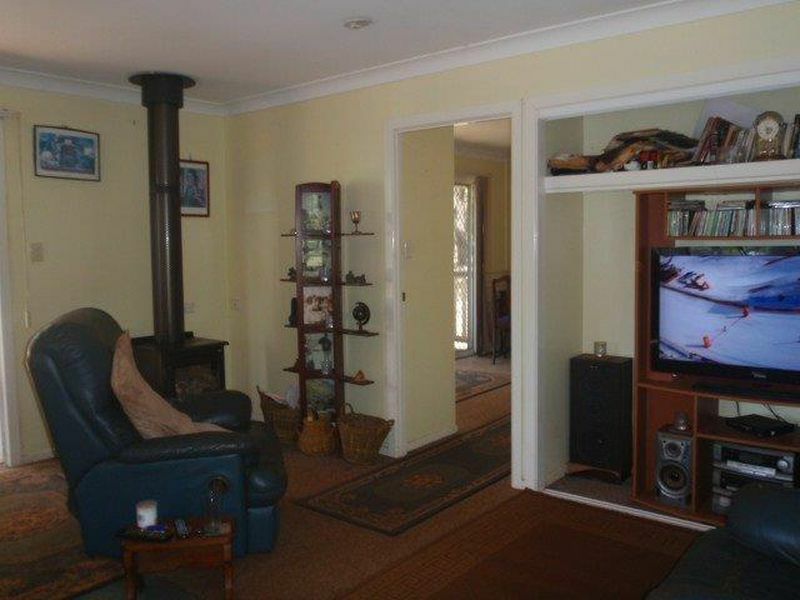 This 1 bedroom home with a built is set on 5 acres close to town. 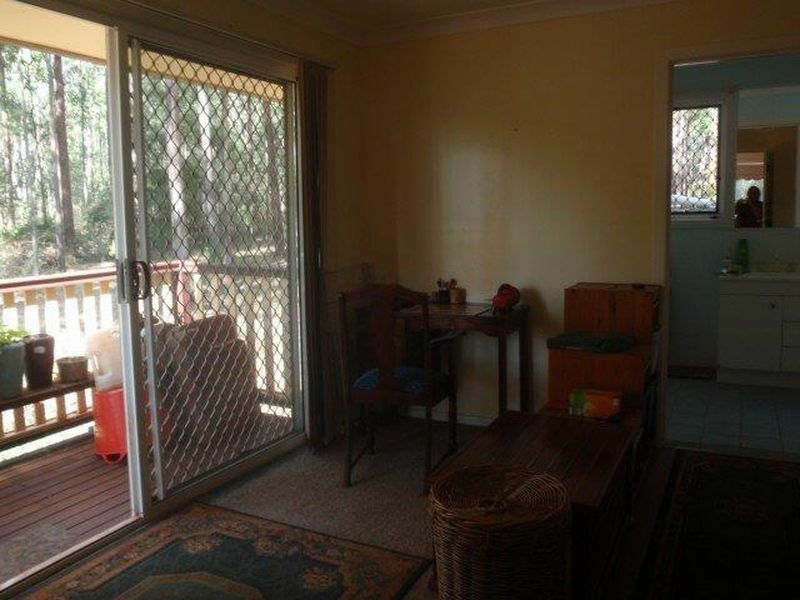 It has a wood heater to warm you up in winter and a small deck to cool you down in the afternoons in summer. 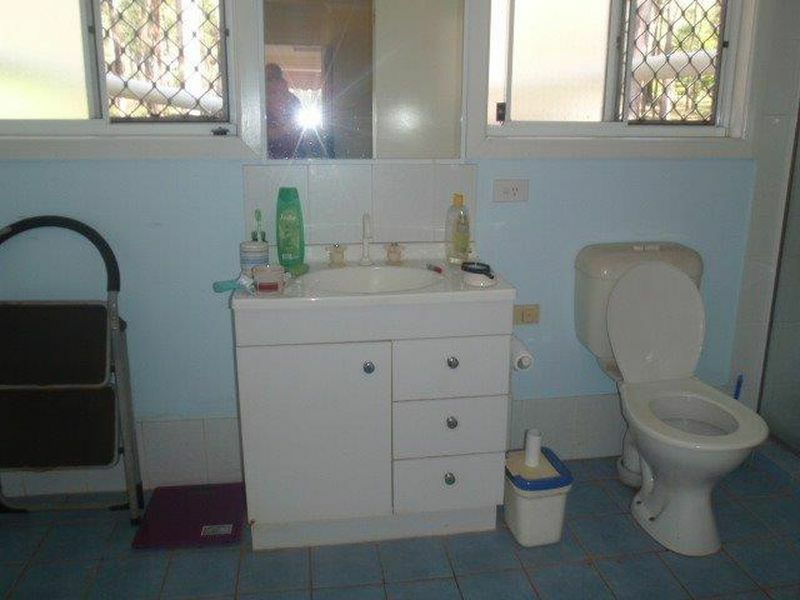 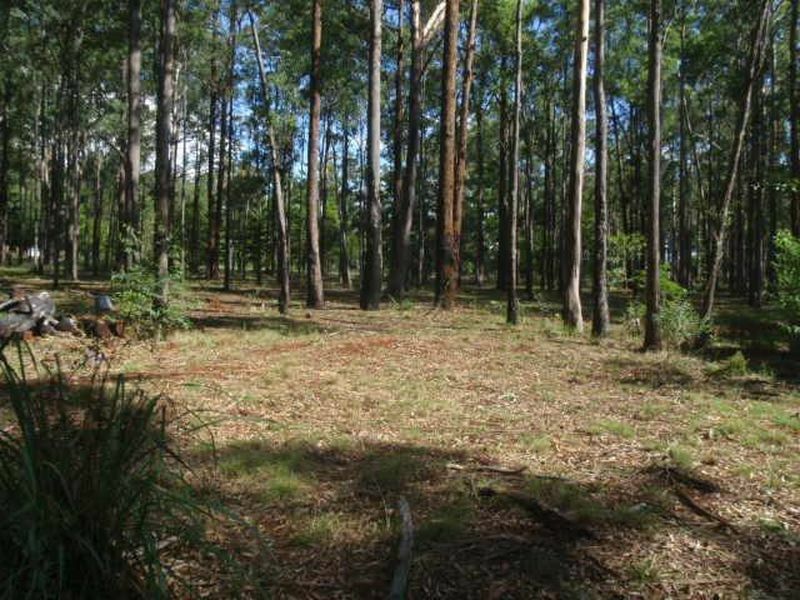 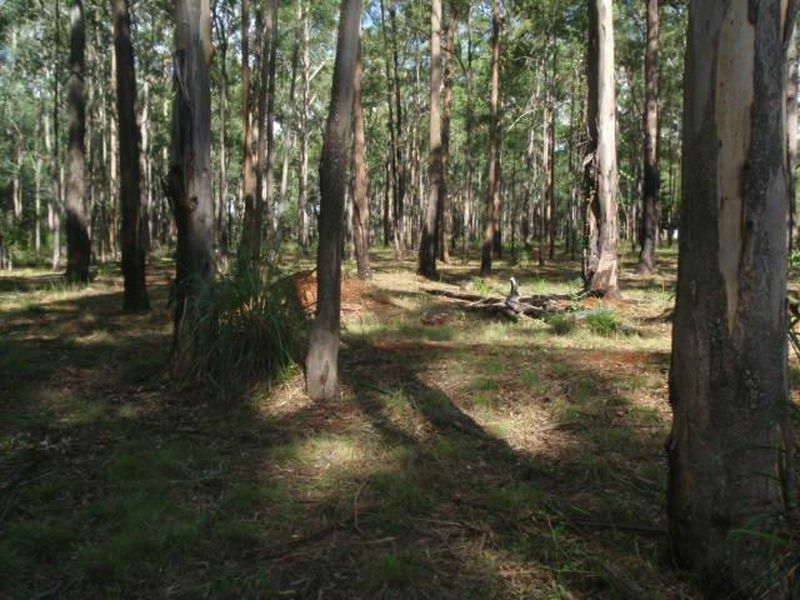 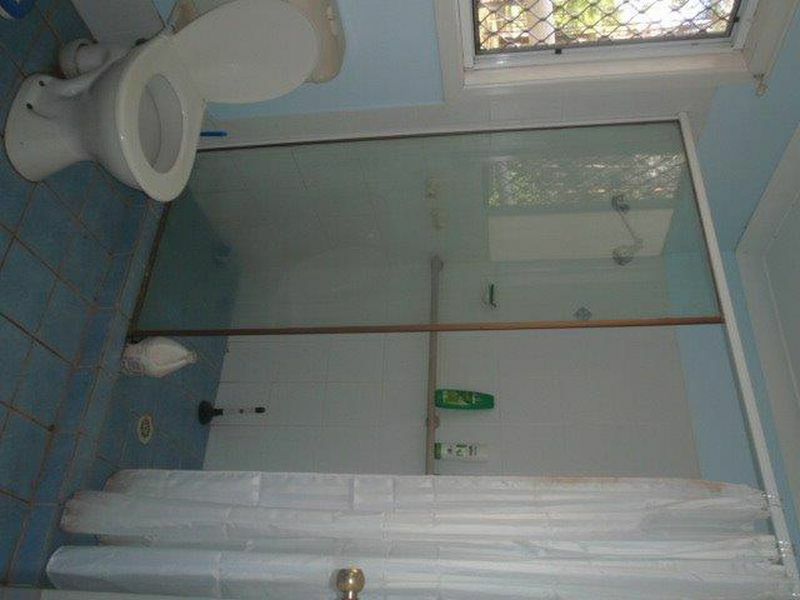 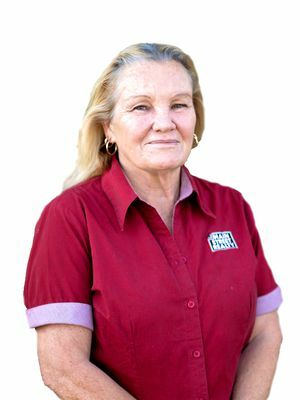 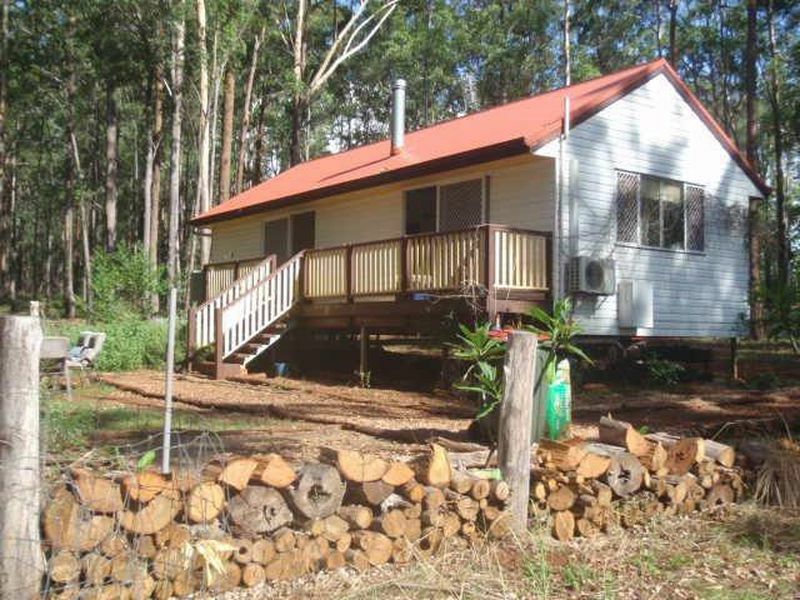 It has gas hws & stove top, security screens, selectively cleared with red soil , approx 3.5 klm to Blackbutt . 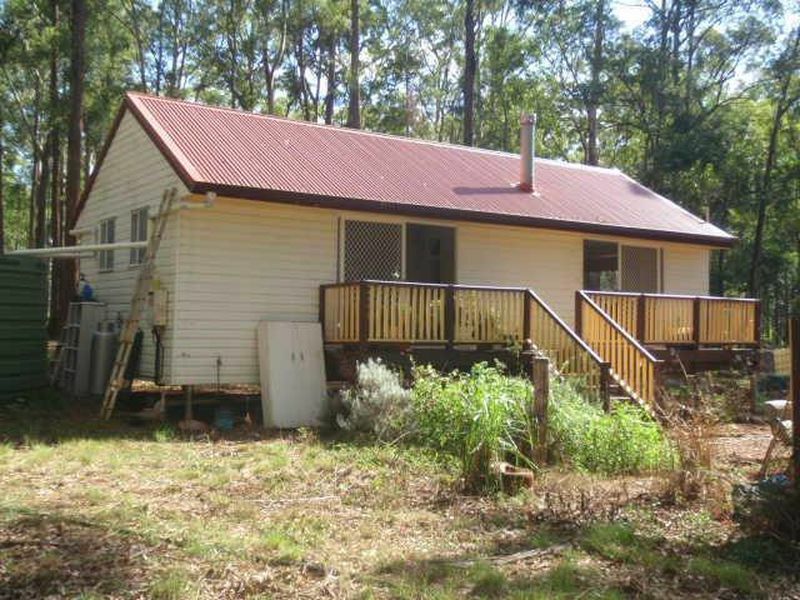 It has tank water and an open shed with an old bus & caravan at the rear of the property.